This project uses our brand new, unique, non-shedding glitter paper. It’s perfect for the upcoming Summer season and looks good enough to eat! 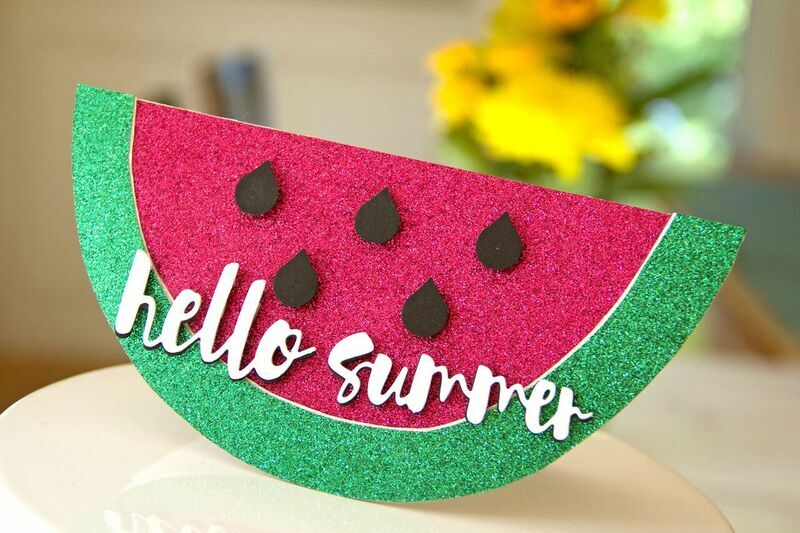 This entry was posted in Card Making, Crafts & Kits, DIY Projects, New Seasonal & Special Occasions and tagged cardstock, Craft, glitter, non-shed, project, summer.